The poet drew a lot of flak a few months back when he wrote a poem hurting religious sentiments of a particular community. 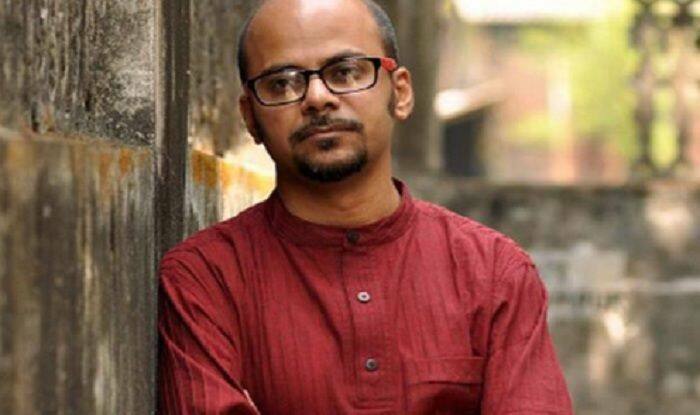 New Delhi: Renowned Bengali poet Srijato Bandyopadhyay was held hostage in Assam’s Silchar after several people from alleged right wing organisations protested against his participation in an event on Saturday night. Bandyopadhyay, was the guest of honour for the inauguration of a recitation event, ‘Eso Boli’, a Bengali word which means come let’s speak up. “Suddenly, some people emerged out of nowhere and entered the banquet hall of the hotel Riya where the event was being held. They started asking me why did I write the controversial poem several months ago. The organisers prevented them that it was not the right platform to ask questions. Some security personnel of the hotel asked them to leave,” said Bandyopadhyay. Later, the agitators left the banquet hall but put up a protest outside the hotel. They resorted to vandalism and broke the glass panes of the hotel while holding Srijato and other guests as hostages for over three hours. “The West Bengal Chief Minister Mamata Banerjee called me and assured all help. Senior police officials rushed to the hotel where we were being held up. They escorted us safely and I reached the Circuit House. The Assam and Bengal government helped me and my flight was preponed so that I could leave the city through the first flight,” added Srijato. According to sources, the protesters belonged to right wing organisations who were chanting slogans and protesting against Bandyopadhyay’s participation. Bandyopadhyay alleged that not just this instance but the situation overall in the country is alarming where free speech is not entertained. “I’m not scared by what happened in Assam with me but I’m deeply shocked that there is no space for free speech. You may like or dislike my poem bit holding us hostage and this kind of situation is unwarranted,” added Bandyopadhyay. Later, the Additional SP of Silchar district Rakesh Reddy along with a huge contingent of police force reached the hotel Riya the venue of the hotel to rescue Bandyopadhyay and disperse agitators. Earlier in the day, the agitators had submitted a memorandum to the deputy commissioner of Silchar district to call off the event, however the organisers went ahead with the event. The poet drew a lot of flak a few months back when he wrote a poem hurting religious sentiments of a particular community.